﻿ GEM Gianni Industries, Inc. 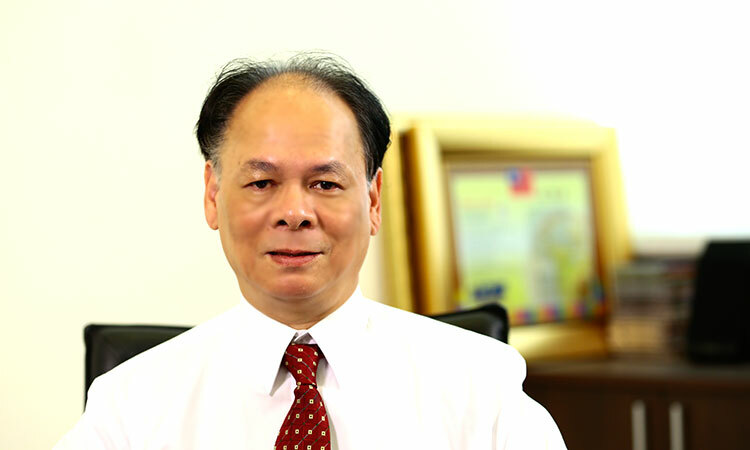 When talking about his business, Mr. Johnny Chang, chairman of the GEM, expressed that he was originally engaged in the family enterprise which specialized in producing sewing machine. Under an accidental opportunity, a German friend introduced him to produce the electromagnetic locking device, a completely strange industry for him. However, he overcame all the difficulties because of strong perseverance. Nowadays, GEM becomes one of the International leading manufacturers in producing high safety and quality access control hardware products. Thank you for the help of our staff, customers, suppliers, etc. “It is easy to open a shop but hard to keep it always opens.” We hope all the employees understand the history and struggle for the future. Established a warehouse in Shulin City. A electromagnetic lock factory was established in Shulin City. Invested in another company in Pingzhen city, Taoyan. The subsidiary “Capricorn Locking System Ltd” was founded. New factory building in Shulin City was completed. The subsidiary in shanghai was founded. New factory building in Hsin-Chuang City was completed. Invested in Universal Ltd. In Hong Kong. Increased 1.05 hundred million capital and became a Ltd.Co. Built the second factory in Shulin City. Became a member of IECQ. 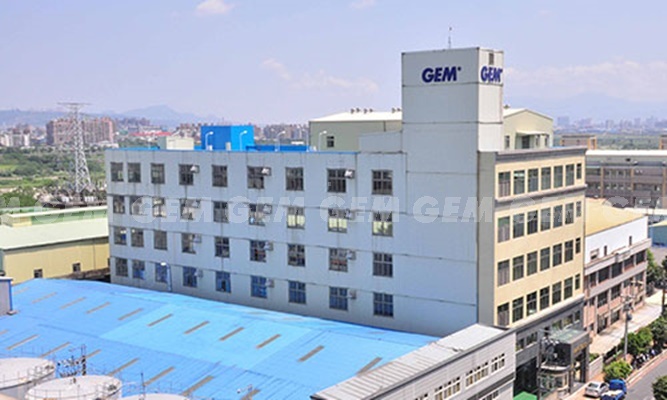 GEM was originally established in Hui-Lung in October1992, producing sewing machine. 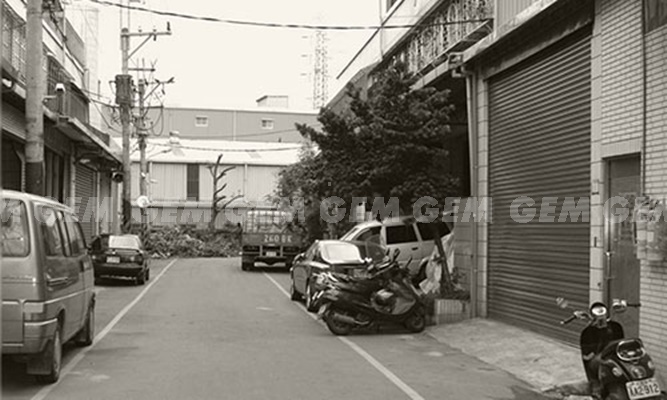 In 1993, GEM rented a warehouse to export electromagnet locking device. All products were outsourcing at that time. 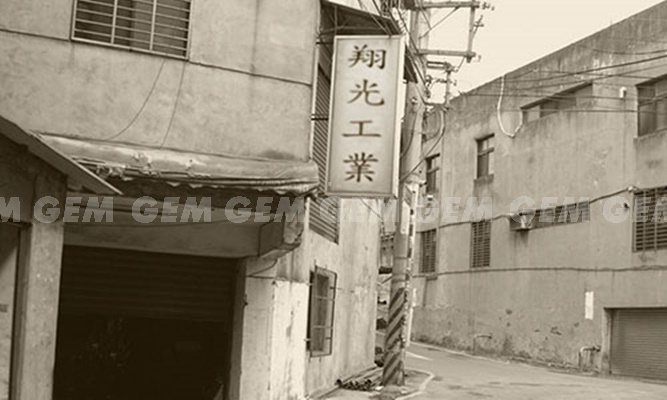 In 1994, GEM rented a factory in Shulin City to produce electromagnet locking device. The revenue was over 100 million in 1997. The above picture shows a supervisor help shipping in the warehouse. 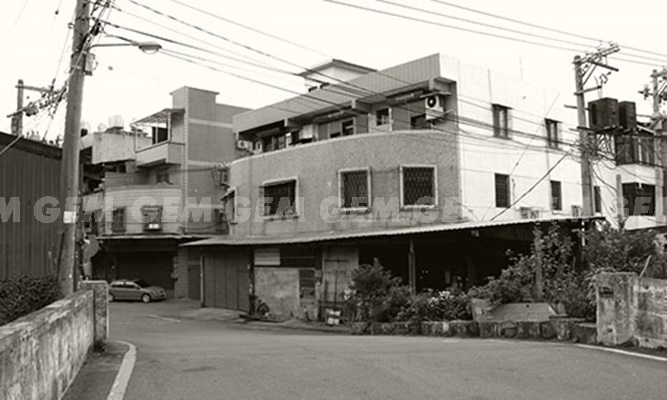 In 2001, GEM moved to a new factory in Hsin-Chuang City, combined office with production line. 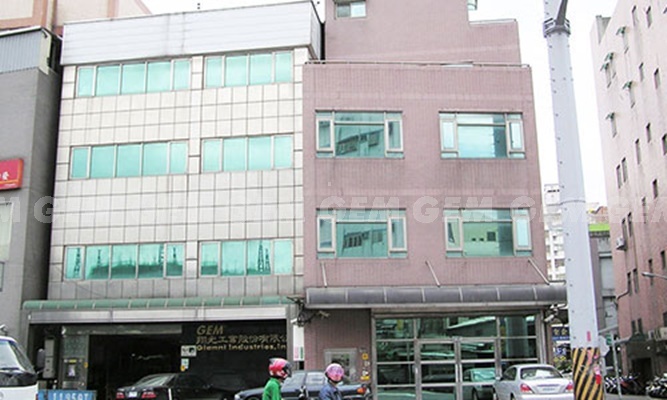 In March 2009, GEM moved to an office and factory building with 9200 square production area in Tucheng Industrial Park of New Taipei City. GEM advanced developing capability, increased new production lines, and delivered fast, customized service.